Despite a relatively small Muslim population, Ireland has become an important center for the Global Muslim Brotherhood in Europe. 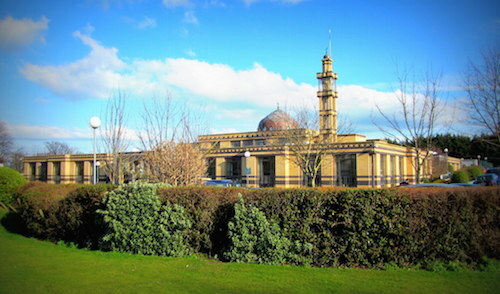 Two organizations, the Islamic Cultural Centre of Ireland (ICCI), funded by a foundation controlled by the ruling family of Dubai, and the Muslim Association of Ireland (MAI) have strong ties to each other and to the Federation of Islamic Organizations of Europe (FIOE), essentially the Muslim Brotherhood of Europe. The ICCI and its leaders have a history of support for fundamen- talism, religious intolerance, and terrorism while the MAI has a history of Palestinian and anti-Israeli activism. Despite this record, the Irish Muslim Brotherhood enjoys good rela- tions with the Irish government.